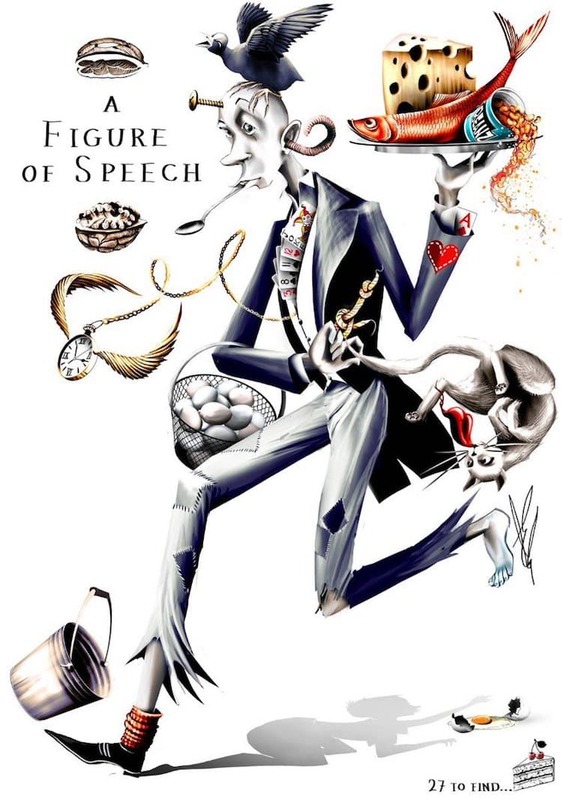 Can You Find 27 Figures Of Speech Examples In This Cartoon? I stumbled upon this absolutely brilliant cartoon by Ella Baron in the Times Literary Supplement on Twitter. I got as far as identifying twenty or so from the picture but then ran into trouble. Maybe you can do better than me and find all twenty-seven of them. Are you up to the challenge of finding all 27 examples in the image? US English Has Never Been (Present) Perfect, Has It?